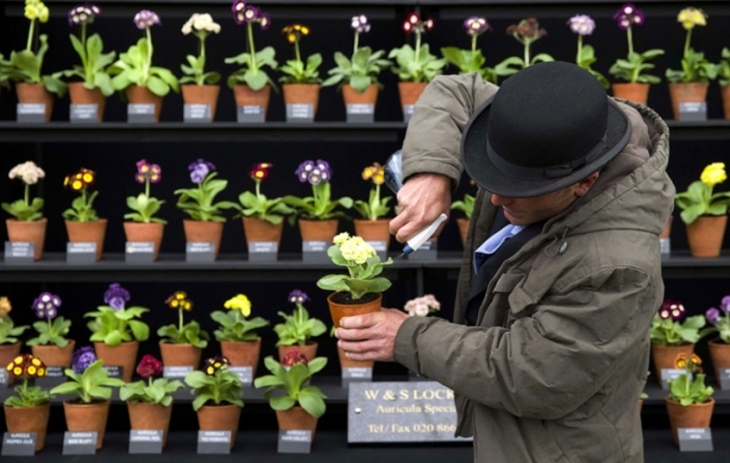 The Royal Horticulture Society, Chelsea Flower Show is one of the most acclaimed events marked in the calendar of horticulturalists. 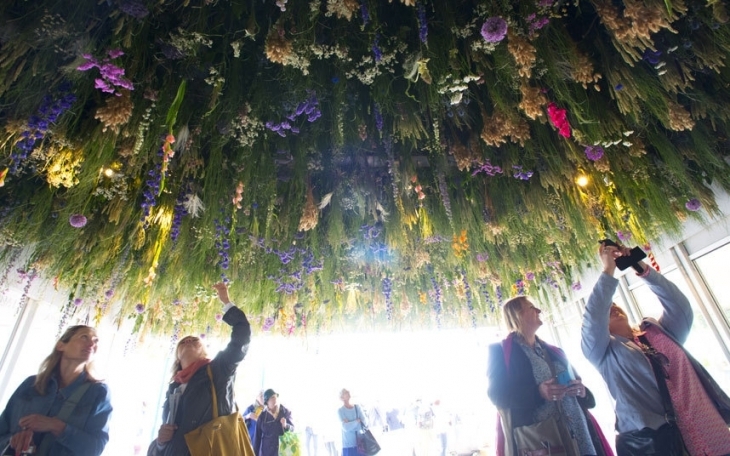 It is the world’s greatest flower exhibition and is held at London’s Royal Hospital Chelsea. 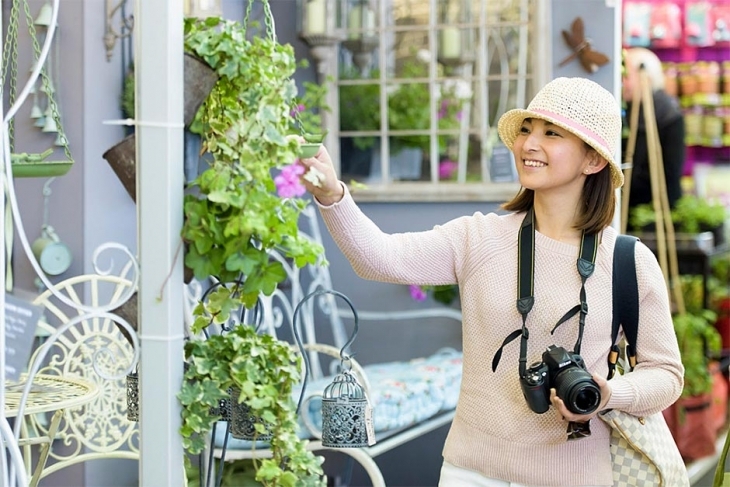 Attended by more that 150,000 visitors every year, this wonderful show offers picture perfect view of beautiful gardens, flowers, landscapes and other horticulture displays. 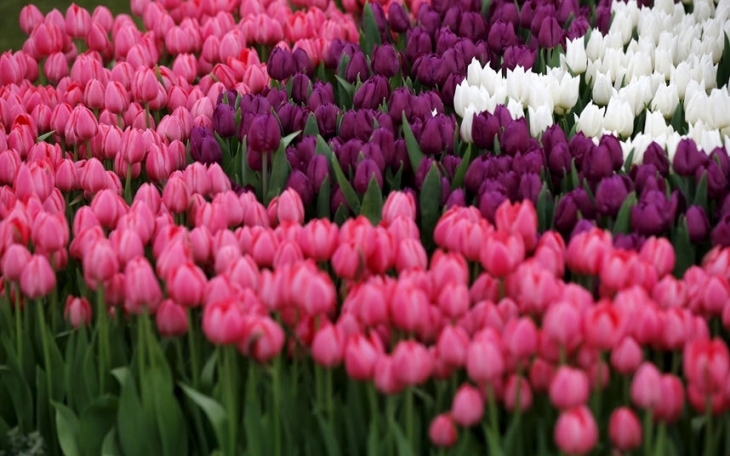 The flower exhibition aims at showcasing latest trends in garden design and developments in horticulture. In order to give you an idea of how ethereal this flower exhibition is going to be, we are showcasing images that will provide a glimpse to the last years’ flower exhibition. 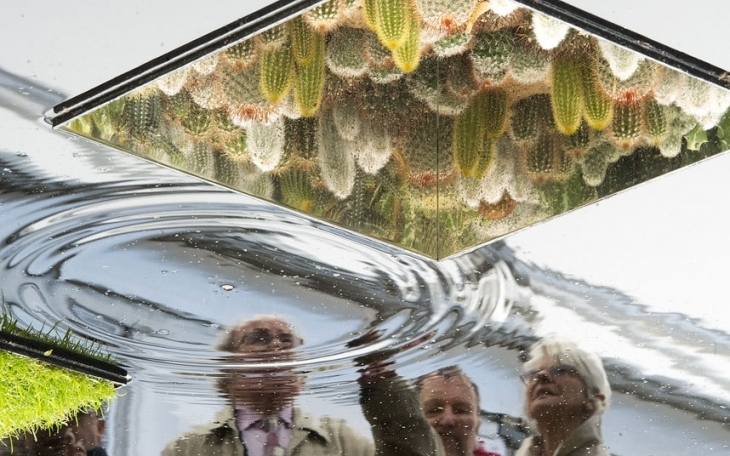 Created by around 800 garden designers, this extravagant exhibition offers a treat for both gardeners and non-gardeners. With a wide range of diverse flowers and garden designs, this exhibition is nothing less than a horticulture marvel. Spread over the area of over 11 acres, the garden designers spend over a month to create this majestic exhibition. One of the highlight for this year is definitely going to be The Watahan East & West Garden, a fusion design that mixes principles of the manicured and minimalist Zen gardens of Japan together with the dense informal planting style of English cottage gardens. 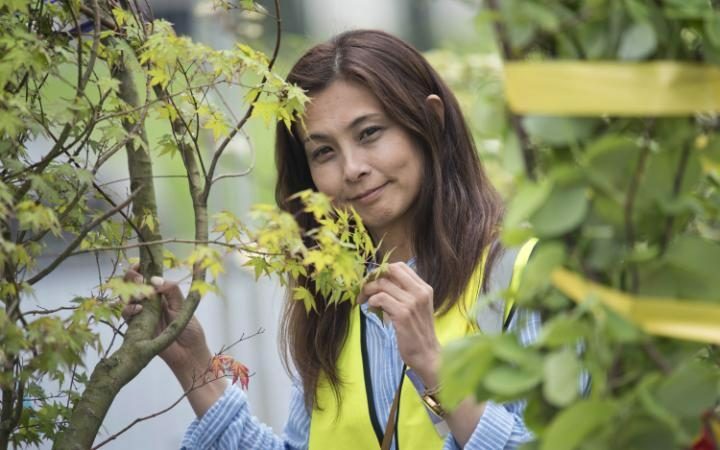 It is going be designed by Chihori Shibayama who is going to be the part of The RHS Chelsea Flower Show for the first time. She has worked in the landscape department of the Watahan Group in Nagano, Japan, for 20 years, with Yano Tea as her mentor for the past three. Yano will be the co-designer this year with Shibayama and has earlier been part of the exhibition in 2004, when he won the Best City Garden Award for his design, ‘Niwazare’. This fusion of East and West is also represented by key features in the garden like two pools of water represent Atlantic and Pacific oceans. Visitors will experience two countries and cultures that are united seamlessly within a single landscape. 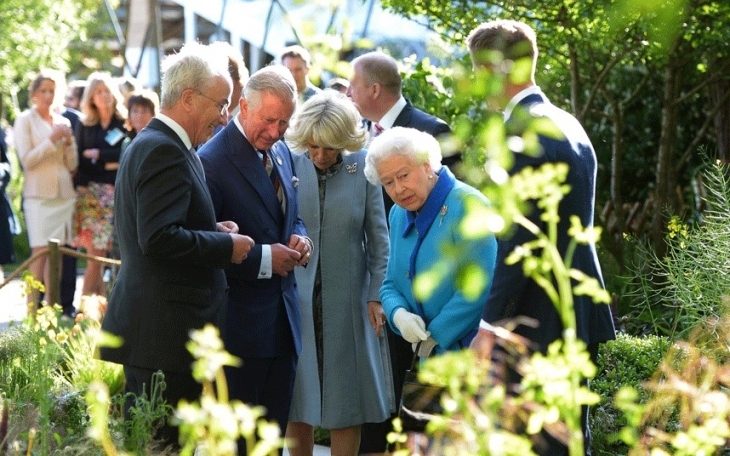 There will be photographic exhibits and a floral arch to celebrate the 90th birthday of the Queen who is also the patron of the Royal Horticulture Society. In order to create an awareness of the positive effects that gardening can have on people’s health, designer Ann-Marie Powell will be creating the official RHS Garden for the 2016 Chelsea Flower Show, sponsored by M&G Investments.Gren Gray Britain is an RHS campaign that aims to transform grey and hard areas into beautiful planted areas with greenery so as to improve lives and beautify the environment. 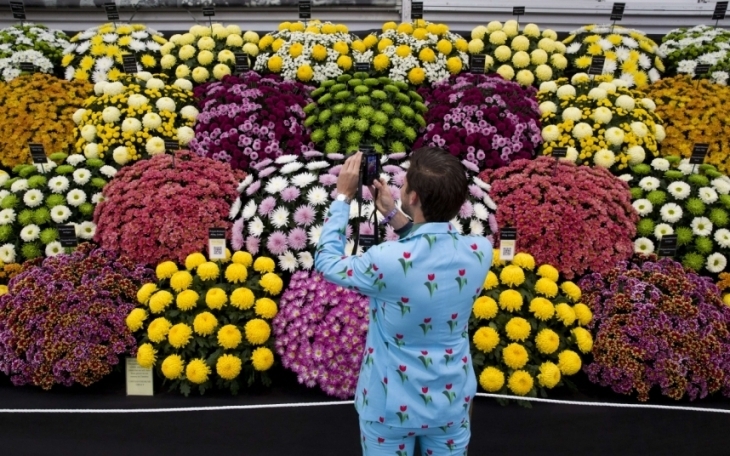 Awards will be distributed for RHS Chelsea Florist of the Year, RHS Young Chelsea Florist of the Year, and RHS Chelsea Floristry College of the Year during the closing of the show. Visitors can also indulge in some shopping as throughout the show there will be unique products for gardening available for purchase. 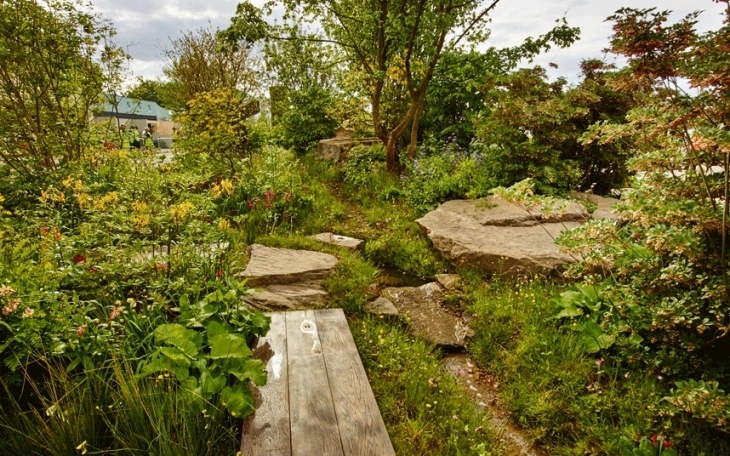 That will include limited edition sculptures and gardening essentials, and in Ranelagh Gardens,five artisans will be invited to dress studios in which they will exhibit their handmade crafts. The display will be open on May 24 and will continue till May 28. Tickets can be bought for the show from the official website of the Royal Horticulture Society. 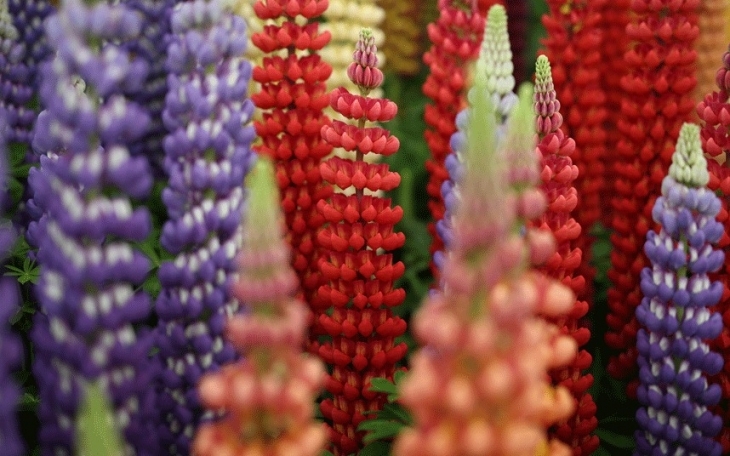 The RHS Chelsea Flower Show is organised by the Royal Horticultural Society which was founded in 1804. 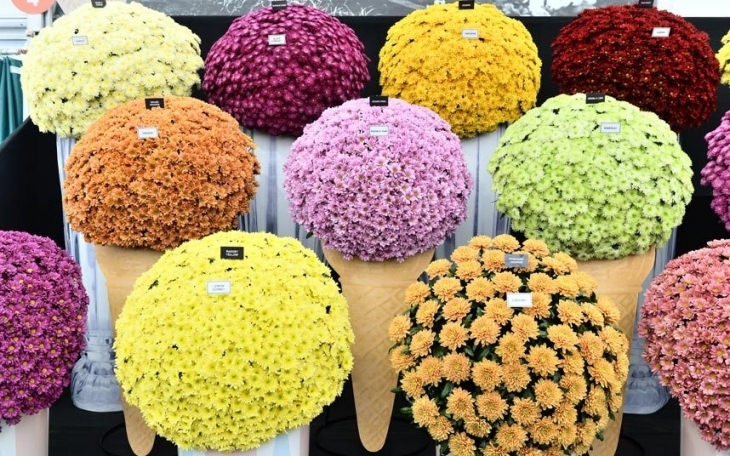 The Flower Show has been held in the grounds of the Royal Hospital Chelsea, London every year since 1913, apart from gaps during the two World Wars. 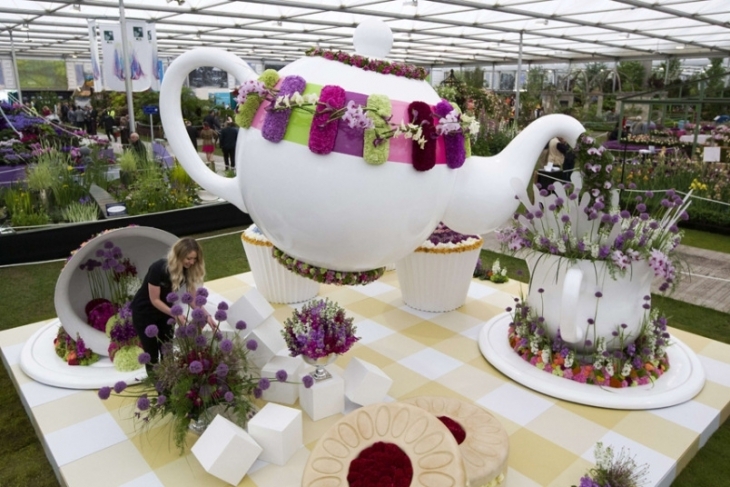 Once Britain’s largest flower show, though it has now been overtaken by RHS Hampton Court Palace Flower Show, it continues to be the most prestigious and prominent event showcasing some cutting-edge garden designs.